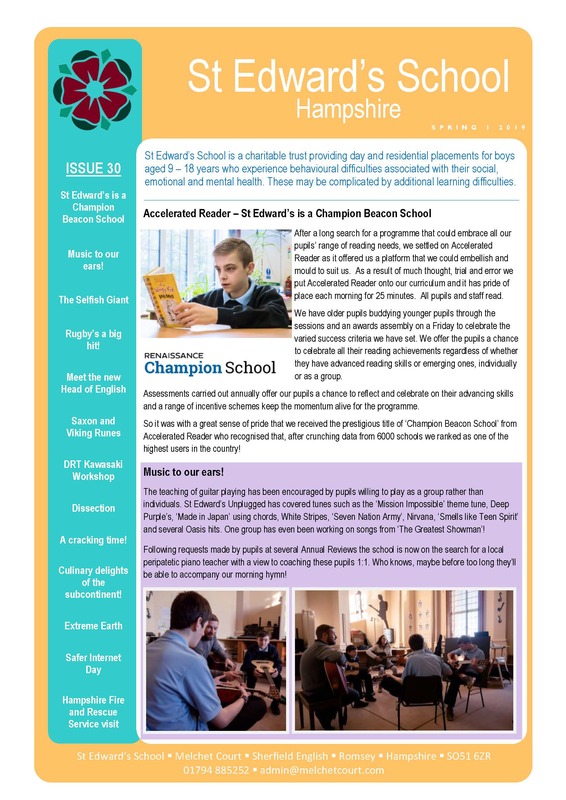 Welcome to the Spring 1 2019 newsletter Please click here to view the newsletter. 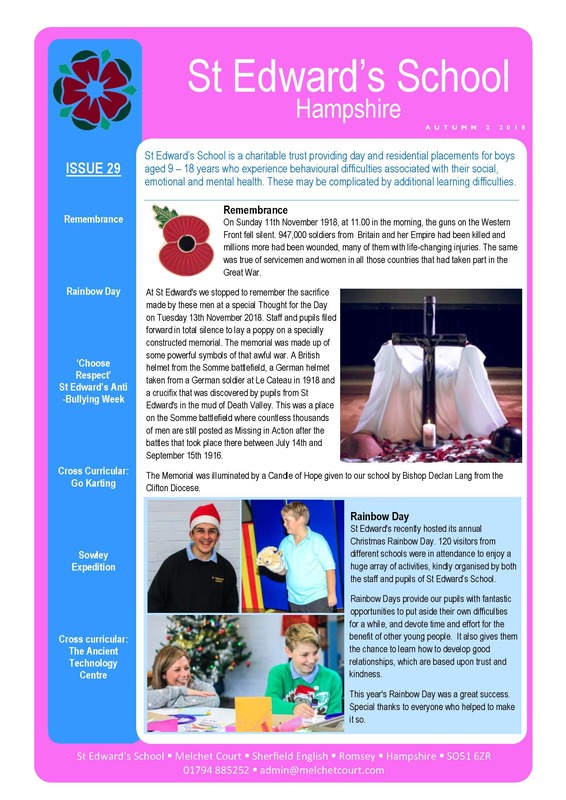 Welcome to the Autumn 2 2018 newsletter Please click here to view the newsletter. 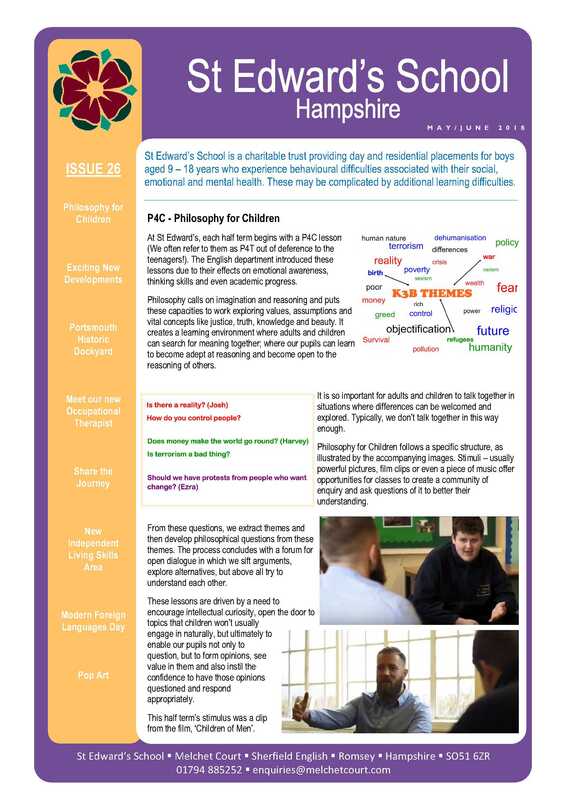 Welcome to the Autumn 1 2018 newsletter Please click here to view the newsletter. 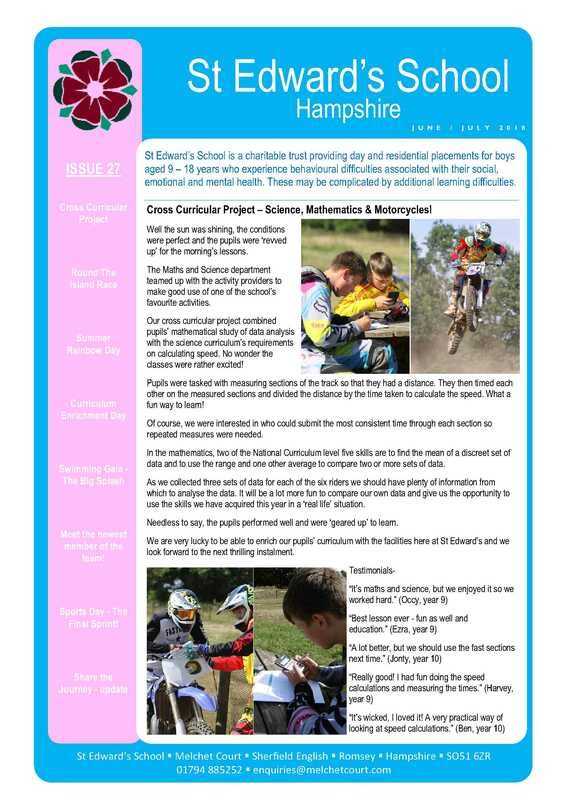 Welcome to the July 2018 newsletter Please click here to view the newsletter. 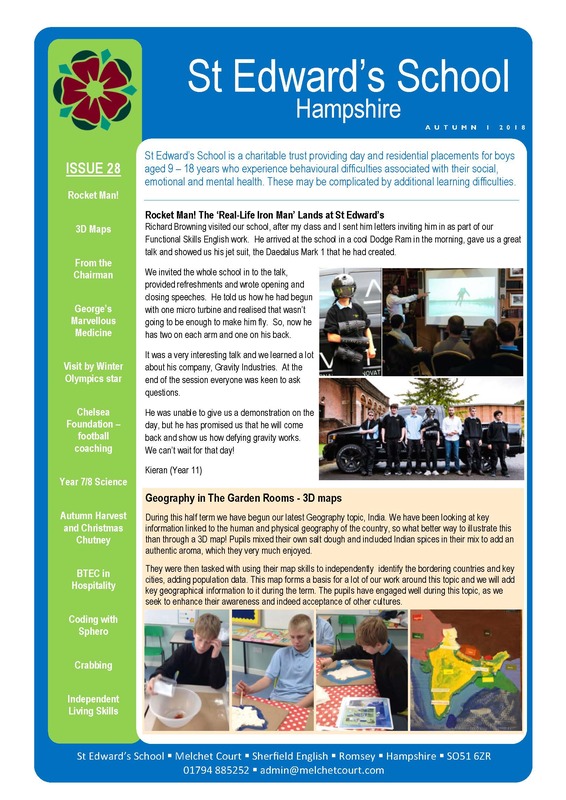 Welcome to the May/June 2018 newsletter Please click here to view the newsletter.